Another colorway of Li-Ning Way of Wade 6 will be dropping soon having a grey color scheme. Dubbed as "Satori", a Buddhist term which means awakening, a grey knit encompass the whole upper in various tones and even the faux carbon fiber midfoot strap is decked in blue. The midsole looks it has an off-white shade although I can't really confirm this, as it may be just the lighting that throws a different shade on it (it could be even a lighter shade of grey). 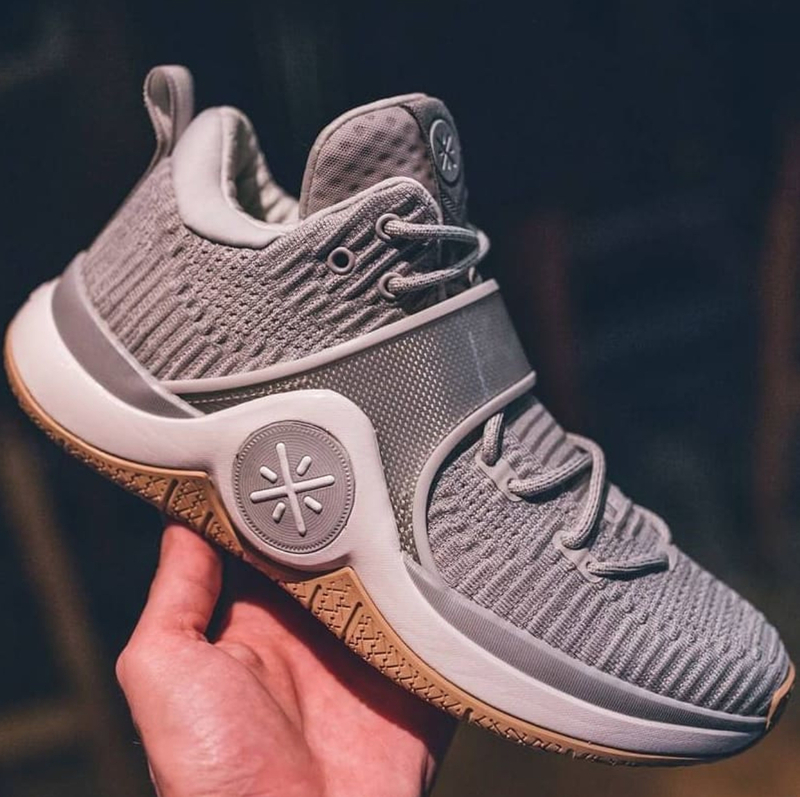 Gum outsole completes the look and we know that gum outsoles are durable and provide some good surface grip so this would likely add some performance benefits on court. Li-Ning has been known to bring a wide variety colorways in their signature line and while we have seen a blue, black, and other dark-based colorways, we have yet to see a striking or "wild" colorway yet for the WoW 6. But of course, Li-Ning has a lot of surprise on its sleeve and who knows the next colorway could be a bright one. This Satori colorway has a neutral or subtle look and would likely match with almost any jersey color so this is one of those safe colorways in my opinion. No word yet if when the WoW 6 will be readily available in the Philippines but expect hopefully we get to see them soon. In the US, expect this colorway on the $160 mark.